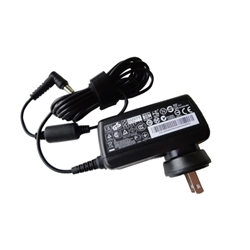 Description: New genuine Acer projector AC adapter. 100-240V AC Input, 19V 2.15A 40W Output. 40 watt. Part #'s: 25.JE00H.001, 25.JE00H.005, 25.JE0J2.009.